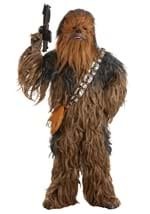 You'll feel just like everyone's favorite rogue smuggler turned hero in this Adult Deluxe Han Solo Costume. 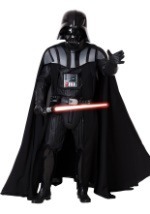 The high quality Star Wars costume is made of polyester and consists of a cream colored, long sleeved shirt. A black vest with pockets fits over the "V" shaped neckline shirt. In addition, the costume comes with navy pants, which have an elastic waist and attached black boot tops. 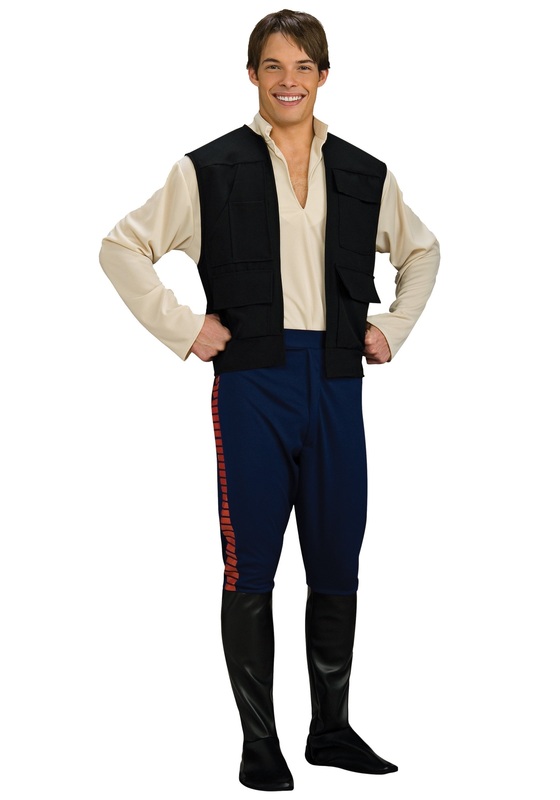 Travel the galaxy far, far away in this Adult Deluxe Han Solo Costume.